I'm not weird....i'm quirky !! 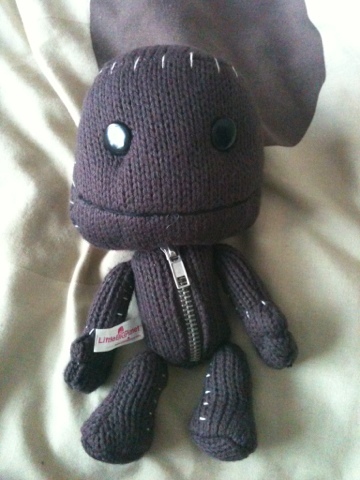 : SACKBOY !! This gorgeous boy was brought by my real life gorgeous boy for Christmas 2011. I bloody love it ! !